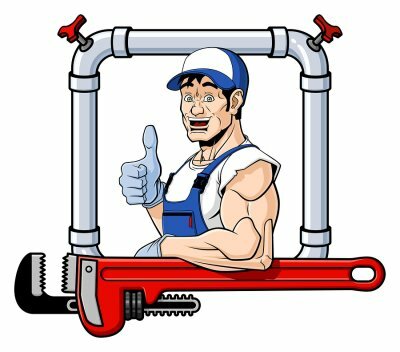 If you’re interested in installing a tankless water heater near Jacksonville , you should contact a plumber for professional water heater installation. When installed and operated correctly, a tankless water heater can save you money on your water bills and energy bills. Tankless water heaters provide instant hot water only when you need it, rather than storing hot water in a tank like traditional water heaters. Your on-demand water heater will only heat water as needed, thus eliminating the risk of heat loss and water evaporation. Tankless water heaters are available as natural gas, propane, solar, and electric water heaters. 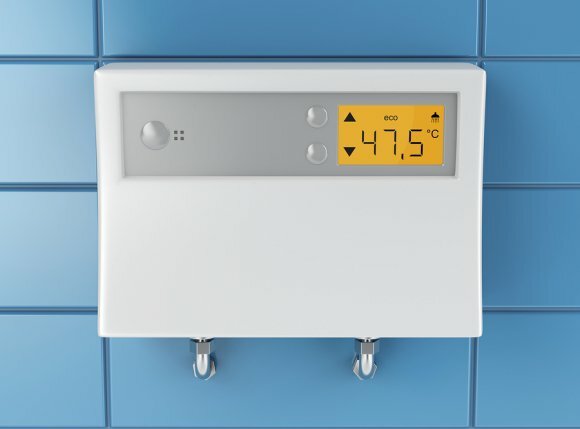 Many tankless water heaters come with a remote control that allows you to easily change the set point temperature of the water heater. Because your tankless water heater does not consume electricity or gas when water is not in demand, you can set the water temperature slightly higher than you would with a traditional water heater. The standard temperature for a tankless water heater is 120 degrees. This temperature allows you to add the right amount of cold water to your shower or tub to quickly and efficiently create the ideal bathing temperature.